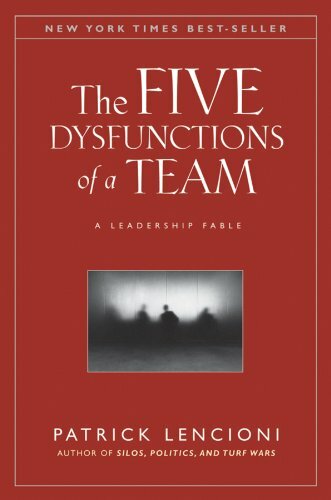 These teamwork books have powerful and applicable concepts that help people work together better. Helps teams understand the need for trust, having productive conflict, good honest communication, etc. An online assessment is also available to give teams feedback on how well they are staying out of the five dysfunctions. 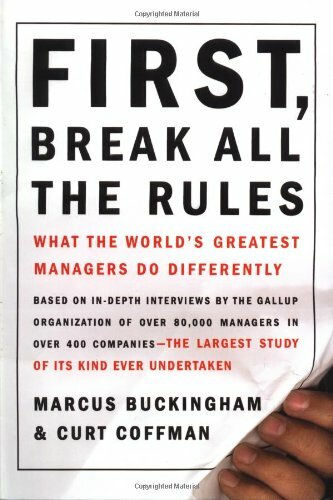 A non-fiction summary of the best principles of Pat's work to help companies get better - in a simple and effective structure. It parallels the process we've developed very closely. In other words, it's brilliant! 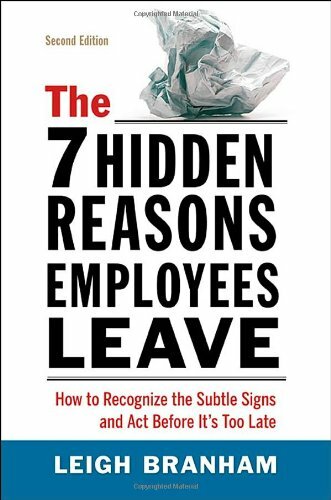 Solid evidence and actionable ways to deal with these hidden negative drivers. 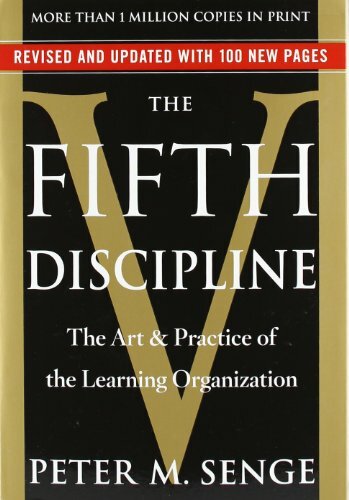 Classic on building a learning organization - a bit dry yet great thinking and ideas. 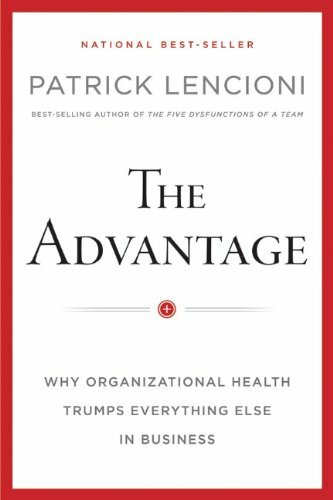 Focuses on helping managers understand there is no such thing as one-size-fits-all management, and that it's okay to manage to people's strengths.